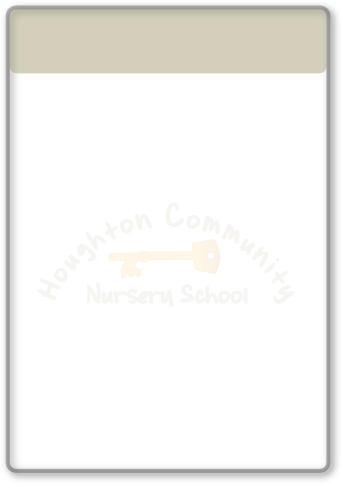 At Houghton Community Nursery School we are committed to supporting families Positive Mental Health and Wellbeing. 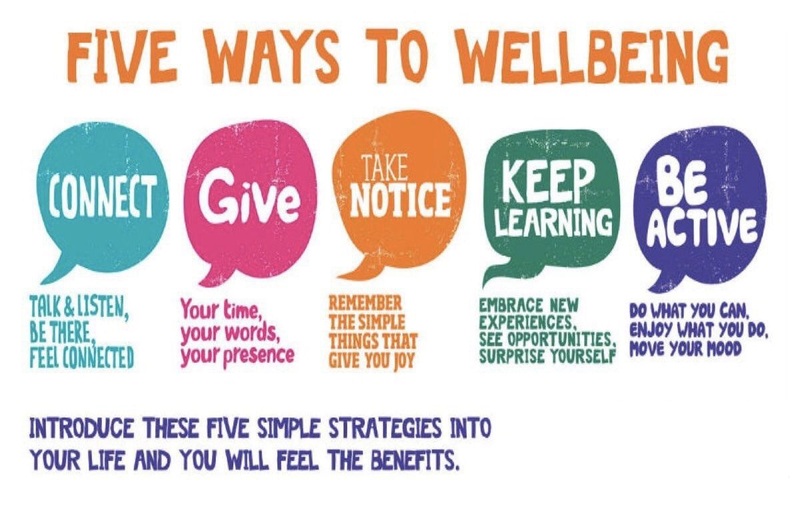 We have 2 named members of staff who can be available to chat to you about any worries you may have around Mental Health and Wellbeing, we have a fantastic network of support tools and can signpost you to the best services to support you. Our Wellbeing Champions are Beverly Hughes and Nicky Robson. Our Wellbeing Governor is Kathryn Nichols. Please see below for more information and links to websites that you may find helpful.